Silvio Rizzi’s RSS client for the Apple platform, Reeder, has built quite a loyal following. It’s one of the first full-featured RSS readers on the iPhone which won me over with its elegant and sophisticated user interface, clever use of gestures and the ability to efficiently manage hundreds of feeds without crawling to a halt. In case it’s somehow skipped your mind, Google is going to be turning off Google Reader, it’s popular RSS aggregating service, on July 1st. That’s tomorrow. And if you haven’t taken the proper steps, such as backing up your feeds or syncing them with a suitable replacement, you’re going to lose them. Flipboard users will be happy to hear that the app has just been updated with support for Instagram’s new video feature. Facebook’s popular video sharing service can now capture and post video clips up to 15-seconds in length. In spite of die-hard users screaming and crying foul, Google quite unapologetically remains on track to shut down its popular news aggregation service dubbed Reader come July 1. But don’t worry, there are plenty of alternatives to Google Reader such as the popular Mac/iOS app Reeder, the unavoidable Flipboard and many other apps. 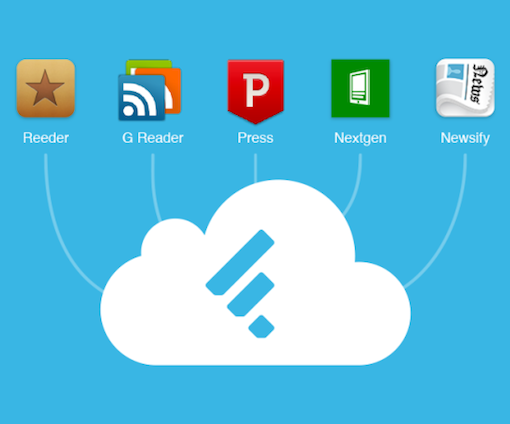 In March of this year, Google announced that it would be shutting down its news aggregation service Google Reader. The news sent the tech world into a frenzy, and spawned a petition with over 100,000 signatures. 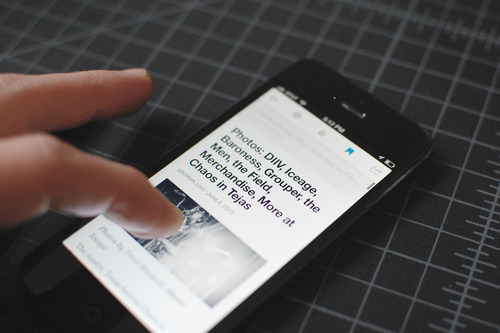 As promised, Reeder is continuing to receive updates to prepare for a post Google Reader world. Today, Reeder 3.1 was released, and with it comes Feebin and standalone RSS support. Although standalone RSS is nice to have, Feedbin is the big ticket item in this update. Feedbin, as you may well know, has gained a lot of traction lately as users seek to migrate their feeds to an alternate service ahead of Google Reader’s July 1st demise.